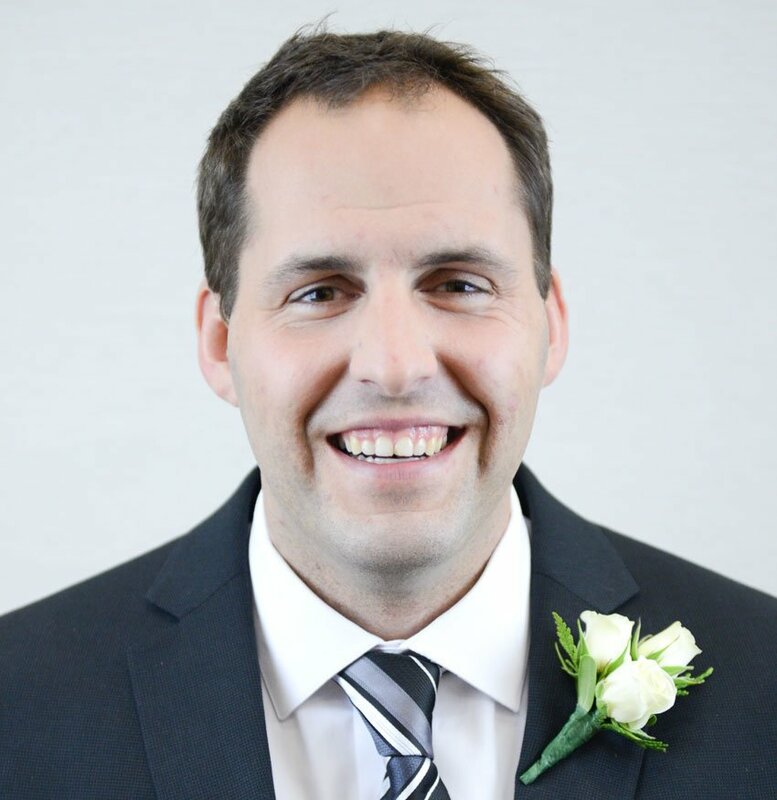 Embattled Whitchurch-Stouffville Mayor Justin Altmann has been ordered to recover and return to the town any confidential information in his possession, power or control. On Sept. 10, an Ontario Superior Court judge also ordered Altmann identify any and all individuals and/or third parties to whom he distributed the material in a sworn affidavit and for those people to identify and deliver the material to the town. In June, town officials learned Altmann allegedly distributed confidential information and personnel records to members of the public. This release of information relates to matters previously investigated by the town’s integrity commissioner involving a council code of conduct complaint against the mayor. Town staff asked Altmann to assist with the return of the confidential material. When that didn’t happen, the town launched legal proceedings, alleging personal and confidential information was photocopied and shared in binders given to individuals in the summer 2017. The confidential information reportedly included the personal information of 24 current and former employees, including overtime claims, salary information and employment history. The information also included descriptions of 14 closed-session council matters and documents, contrary to town bylaws. Altmann consented to this order without admitting liability. A consent order helps to reduce additional legal expenses. To date, the town has incurred about $80,000 in legal fees related to the action.